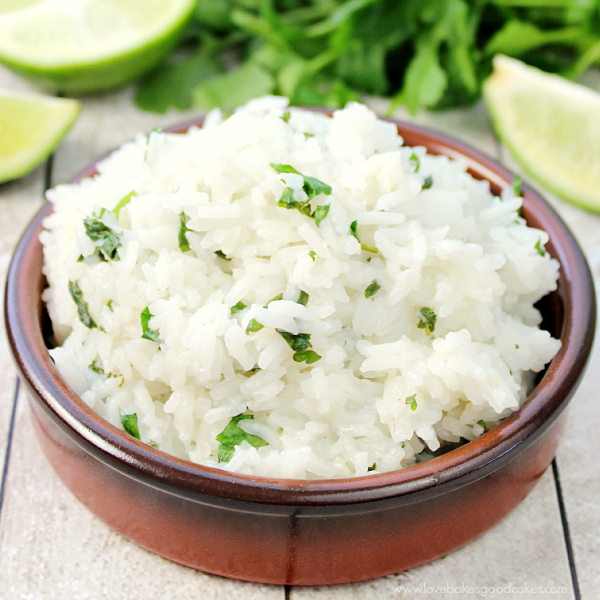 Easily transform plain rice into this lively Cilantro Lime Rice dish. 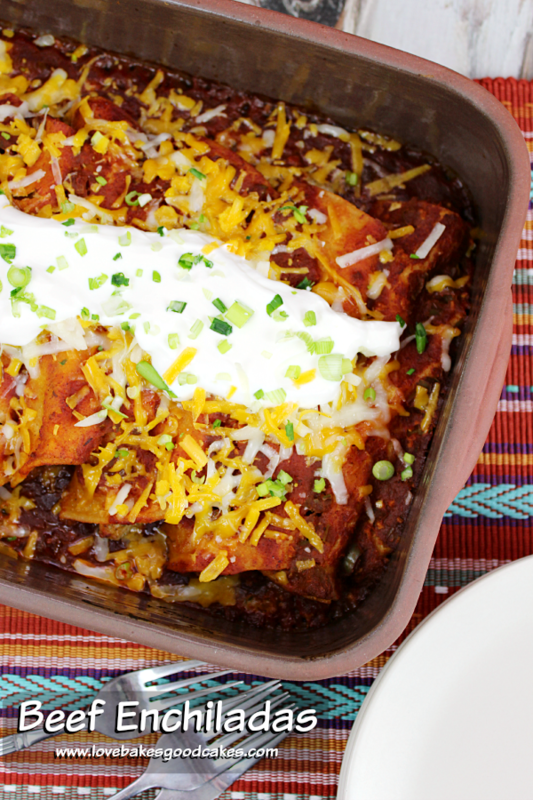 It makes the perfect accompaniment to a Mexican dinner! Happy Monday, y’all. Not that Monday’s are necessarily happy …. I just know that last week was a long week for me, and maybe, having a happy Monday is just wishful thinking on my part?! I mean, we all have those weeks where nothing seems to go right, right?! With the messed up week last week, our menu was thrown completely off. It’s a good thing I keep a few things on hand for those crazy times or else my family would have been eating cereal for dinner! Lucky for them, those times are few and far between! 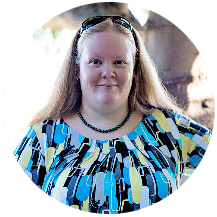 Tacos and burritos are some of my favorite go-to dishes because they are easy, I can use things I have on hand and everyone in my family loves them. There’s a taco truck down the street from our house throughout the week and lemme tell you – I LOVE food truck tacos! I mean, like, I love them. 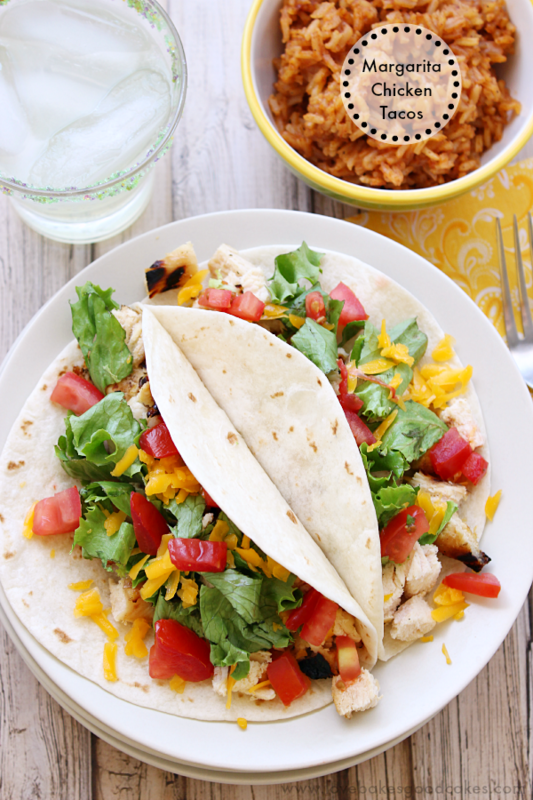 I have been on a mission to try to create a rockin’ taco recipe to share on the blog …. and I think I almost have it perfected. 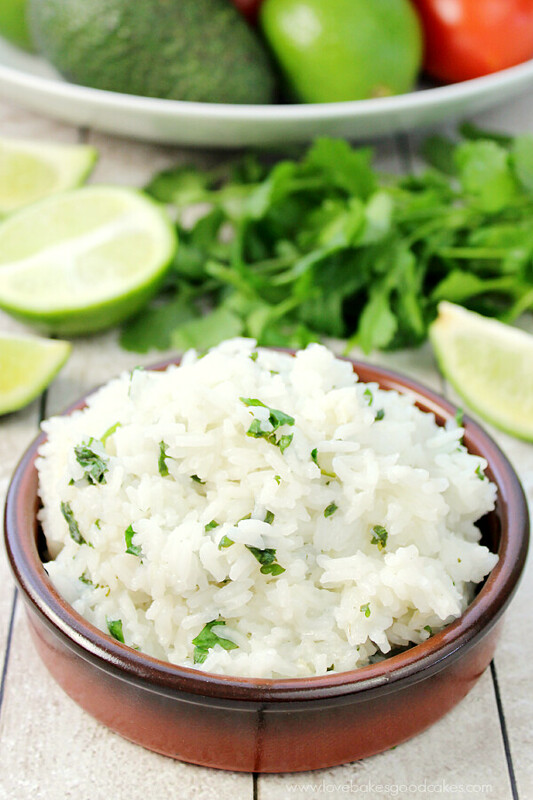 I guess having a messed up week isn’t all bad … I made this Cilantro Lime Rice after all – and that has to account for something?! My family loves having it with some of our favorite Mexican dishes. 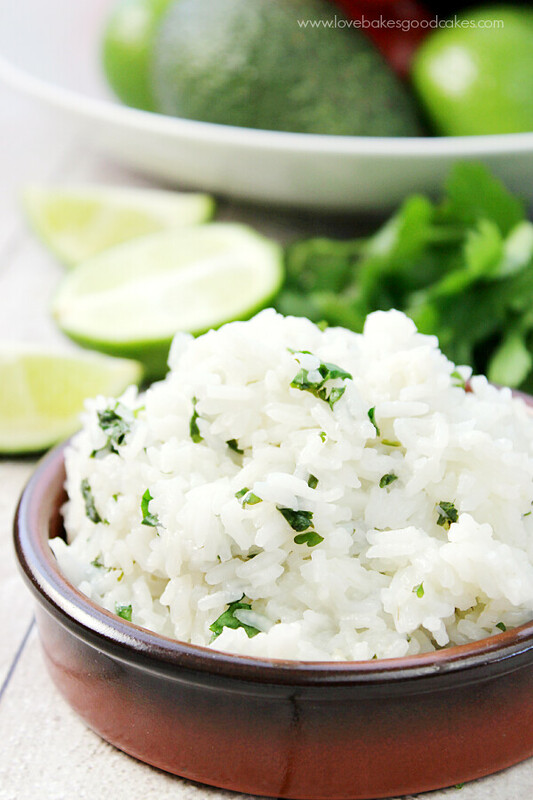 It tastes so fresh and the combination of cilantro and lime is perfect! I made a version of those tacos I was telling you about …. oh my gosh, it was so good, y’all. I may have eaten more than I should have. Okay, I did eat more than I should have! I loved that I had the entire dinner done in about 30 minutes and all of it was so light and fresh! At least this dinner was one of the few things that went right last week – even if it wasn’t planned! 1. In a medium saucepan, bring the chicken broth and rice to a boil. Cover, reduce heat to low, and simmer until the rice is tender, about 20 minutes. 2. Remove the rice from the heat and fluff with a fork. 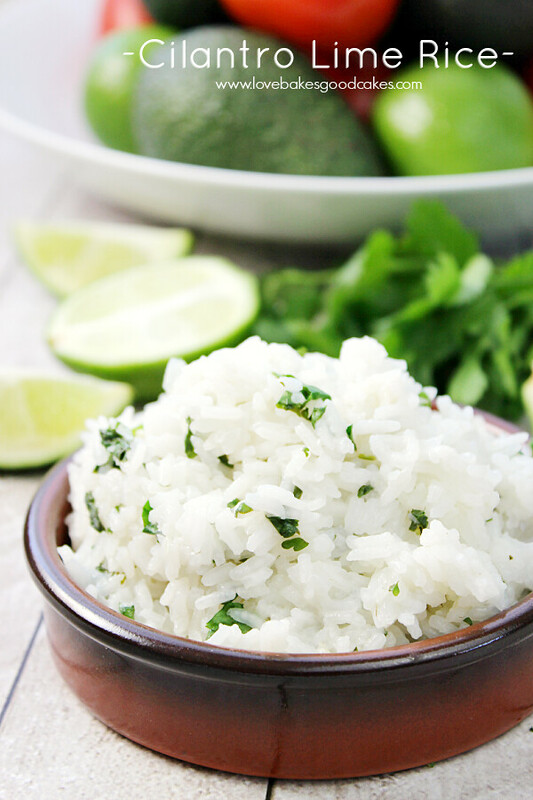 Stir the lime juice, cilantro and lime zest into the cooked rice just before serving. 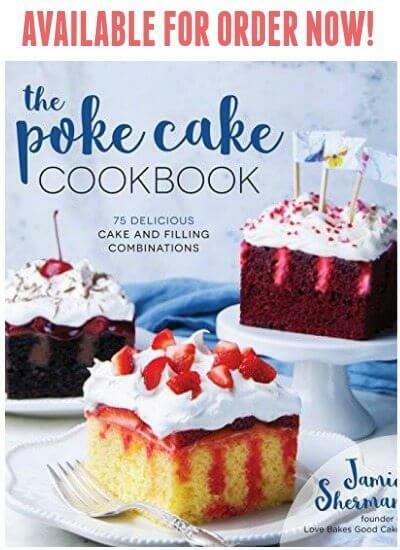 I LOVE this dish Jamie!! I'm a huge fan of Mexican food!